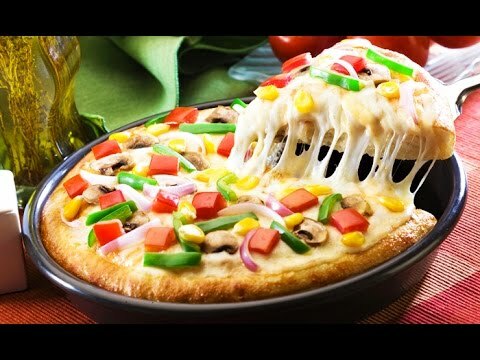 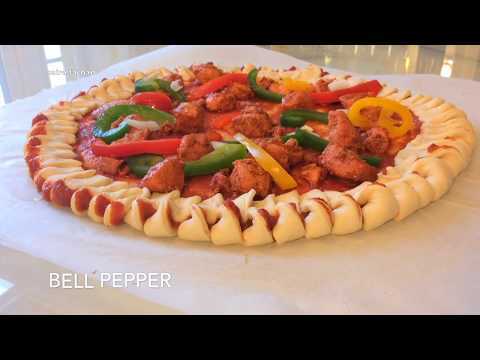 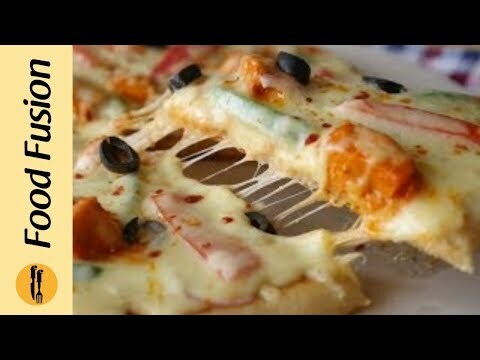 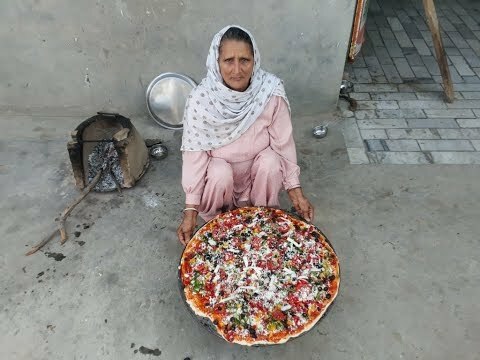 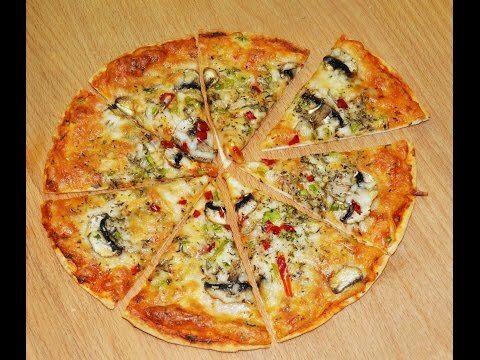 Veg Pan Pizza Recipe Without Oven : today I will show you how to make veg pan pizza/ pizza on tawa easily at home! 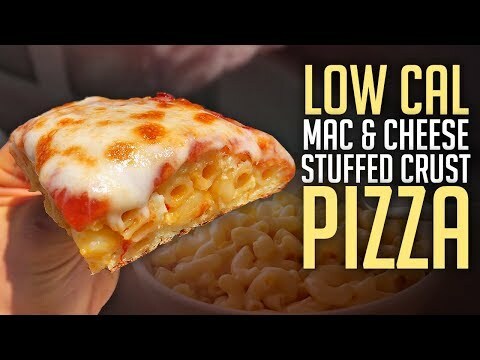 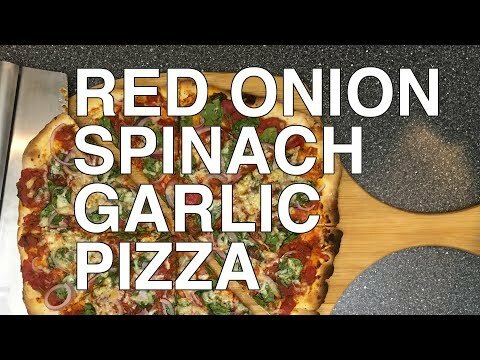 It's a pizza recipe without an oven, hope you'll enjoy. 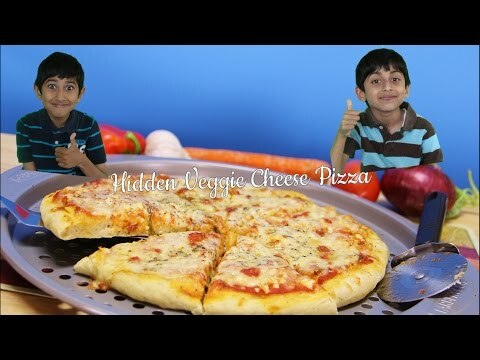 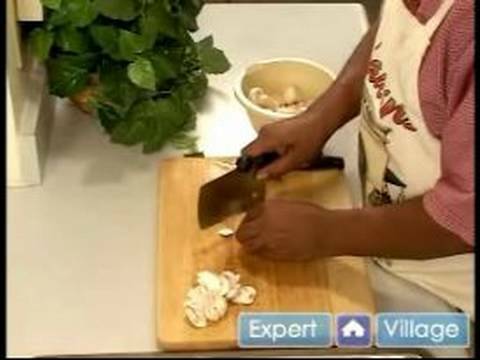 today I will show you how to make veg pan pizza/ pizza on tawa easily at home! 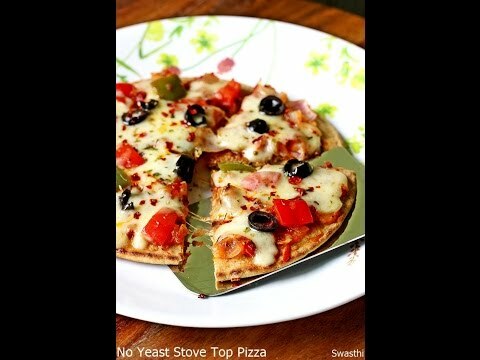 It’s a pizza recipe without an oven, hope you’ll enjoy. 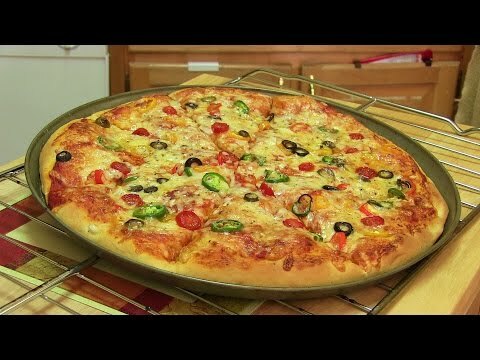 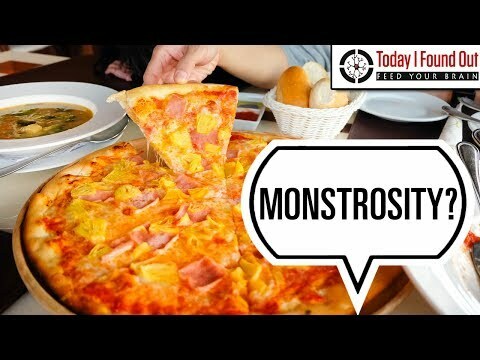 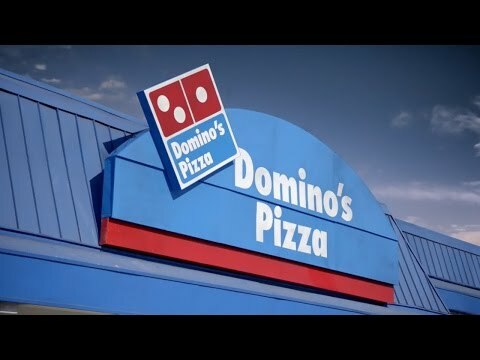 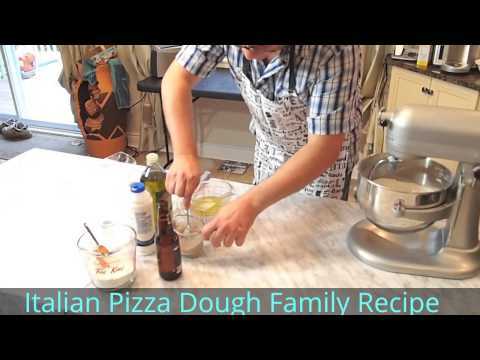 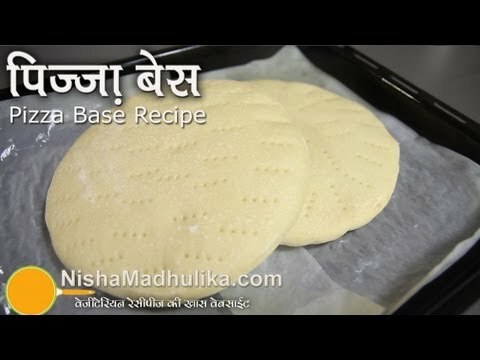 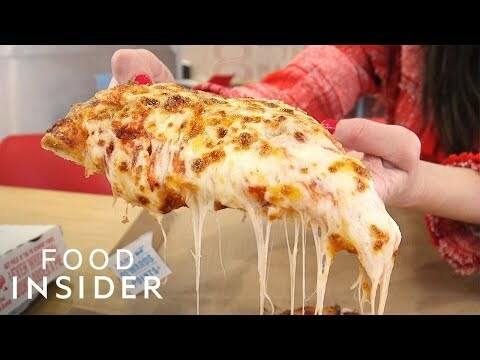 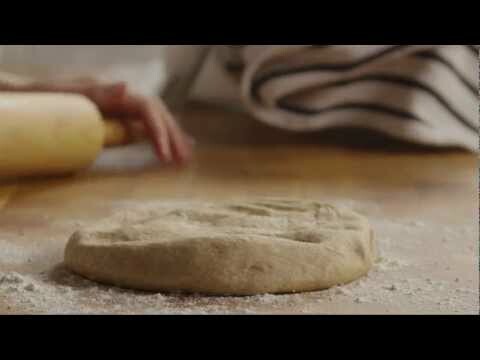 Pizaa Base Recipe – How to make Pizza Base at home?